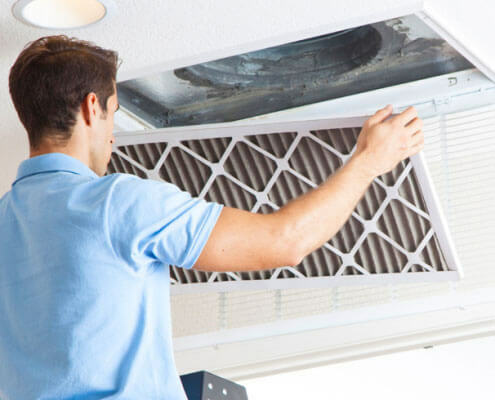 Running your commercial or residential air conditioning system without annual maintenance could lead to unnecessary repairs or costly replacements. Don’t let this be you! At Rite Rate Heating and Cooling, we’ve seen first hand how quickly residential and industrial air conditioners break down when it could have been avoided. On the bright side, our air conditioning company offers annual routine air conditioning maintenance in North NJ. When you hire Rite Rate Heating and Cooling, our licensed and experienced technicians will thoroughly inspect the air conditioner in your home or business. 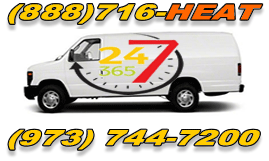 Our air conditioning maintenance in North NJ is affordable and will make your air conditioning system more efficient. How does it make your system run better? After our technicians tighten any valves or switches and change the air filter, you’ll see a significant decrease in your utility bills. Air conditioning maintenance will prevent your air conditioner from breaking down when you need it most! Rite Rate technicians check every component of your air conditioner to make sure everything is in working order. If a coil is damaged or dusty we’ll quickly repair it and clean it. We also change the air filters, refill the refrigerant or coolant, and ensure the motor, compressor, and condenser are functional. Our air conditioning technicians check for leaks so that the coolant doesn’t drip and you get the most out of your residential or commercial air conditioning system. Rite Rate also checks the ductwork to make sure it’s clear of all debris and there’s no tears or cracks which would limit the quality of the cool air. To schedule routine annual air conditioning maintenance in North NJ, call Rite Rate Plumbing, Heating, and Cooling today!